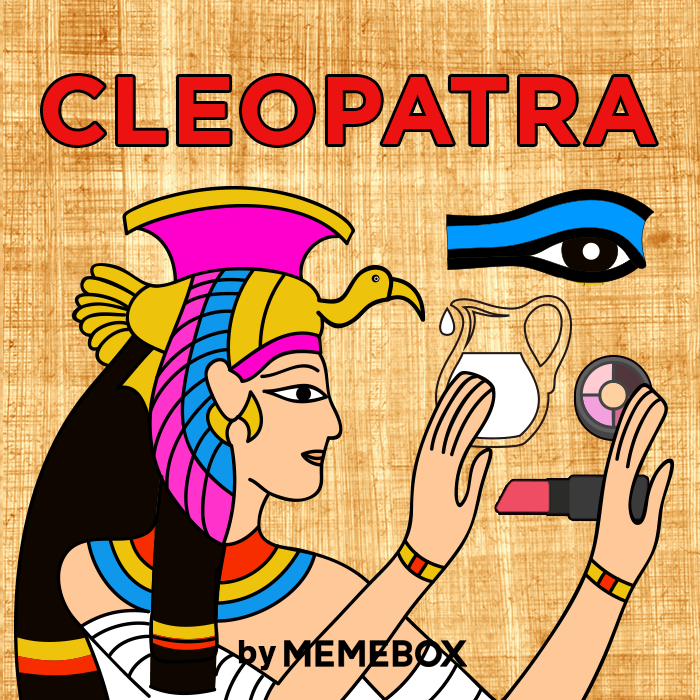 Have you ever wondered what the secret is behind the timeless beauty of the famous ancient Egyptian Queen, Cleopatra? 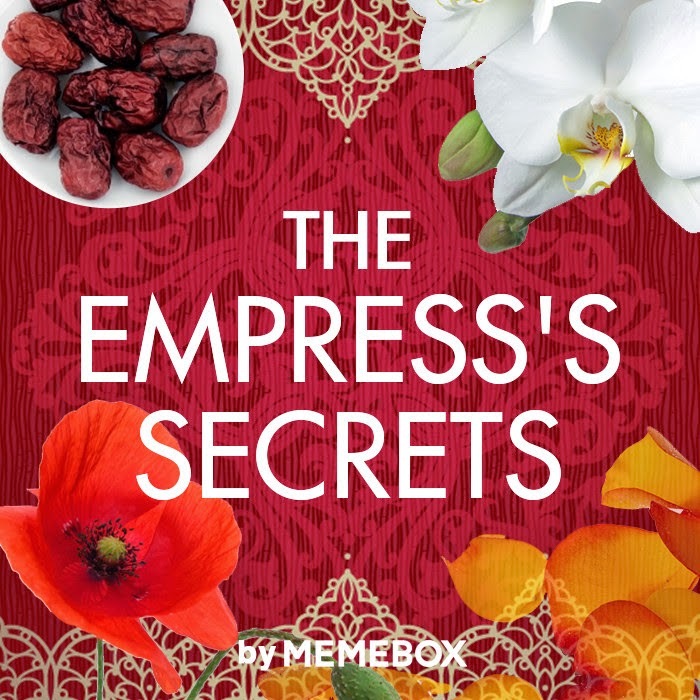 Her ancient skin and body beauty rituals made her the most coveted and celebrated woman of her time, making her historically famous as the spellbinding enchantress that held Caesar hostage by her blinding beauty. 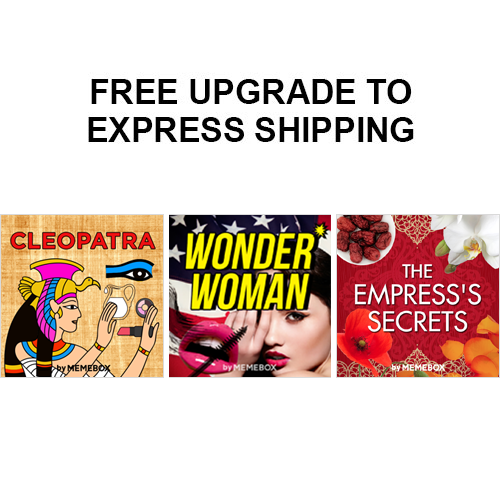 This box explodes with Cleopatra’s most celebrated ancient skin and body beautifying secrets that transcends time, all made with the most natural, effective, and gentle ingredients, to give your skin an everlasting radiance and enchanting glow, and keep your body and skin supple, firm and smooth to touch! Yes, we have pores. Yes, we have shadow, and the list of imperfections go on and on. We could all really go for that extra 30 minutes of sleep just about right now, but when time doesn’t allow for extra beauty snooze time, this box full of beauty maximizers will get you from tired and dull-looking to wonderfully gorgeous and healthy-looking with just one use! Bursting with skincare and makeup strengtheners, and water-proof, sweat-proof, fight-proof, and FOOL-PROOF makeup and multi-taskers, people will really get wondering about how you look so, so good despite lack of sleep and all. 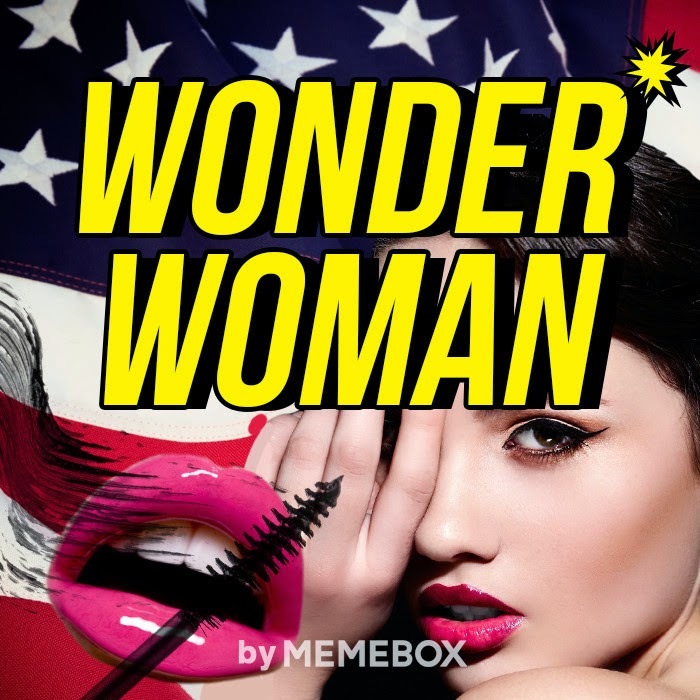 While most of us won’t be fighting crime and evil anytime soon like Wonder Woman, let us triumph over daily evils - late-night working, past midnight studying, baby-watching, and ahem, partying - and celebrate everyday with the real Wonder Women of the world - YOU!